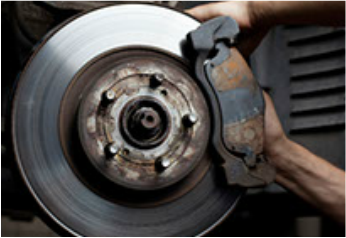 Our mechanics are trained and experienced, in all types of car issues. We provide multiple solutions to meet your budget requirements, and, when necessary, provide outside-the-box solutions to meet any need you have. Regular maintenance will extend the life of your vehicle and reduce costly repairs. When you need car repairs contact Antoine's Service. Cooling System - Maintenance Should be Performed once every two years. CAUTION: Do not remove the radiator pressure cap when the engine is HOT. 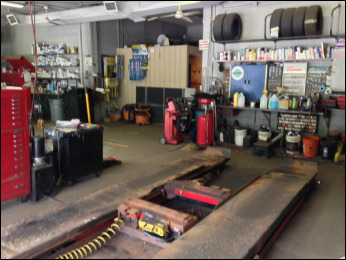 Antoine's is your car repair shop in Peabody, MA!